City ended their seven match winless run with a hard fought 1-0 victory away at Bolton Wanderers last Saturday, Frazier Campbell scoring the only goal of the game. The result leaves city 23rd and two points from safety. 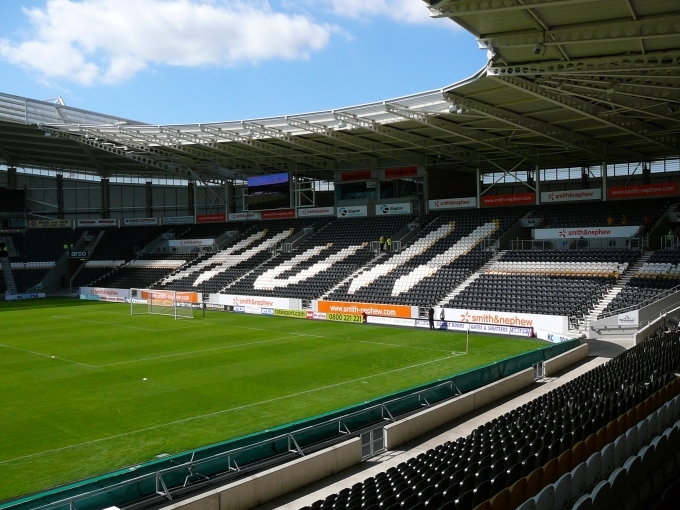 The leagues top scorers West Brom are the visitors to the KCOM this Saturday who will be looking to get back on track after a few disappointing results. 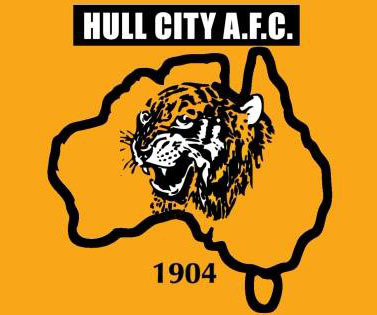 The Tigers cannot afford to come away from the game with nothing however a point would not be a bad return. The FSF also stated that they will be taking this issue up directly with senior EFL officials at one of their regular meetings on November 14th. The FSF will also be bringing the case to the attention of DCMS. The full details of the FSF statement can be read here. HCST Chairman to attend FSF/EFL Meeting. HCST Chairman Geoff Bielby has been asked by the FSF to attend the FSF/EFL meeting this month. 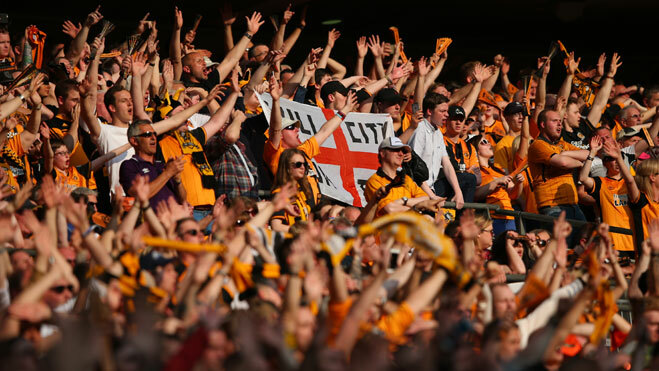 Geoff will be joined by a number of Supporters Trust representatives, as well as FA Supporters Committee Members Malcolm Clarke, Chairman of FSF, and Tom Greatorex, Chairman of Supporters Direct. The meeting takes place on 14th November in London, and we will report the details in a later newsletter. A petition to the FA to stop this has been started, and a time of publication has received nearly 8,000 signatures. The petition can be found here. On Monday, Trust Board member Russell Anson represented HCST at a meeting of the FSF/SD and reps from EFL clubs. The meeting (in London) covered a number of topics including the new merged FSF/SD structure, Supporter Engagement, Concessionary Ticketing, and “Watching Football is not a Crime”. We will inform members when the minutes of this meeting are available. HDM Article – What is HCST? In light of recent events the Hull Daily Mail have printed an article explaining what the Trust is and what we do. Last Friday was the 155th Annivesary of the founding of the Football Association. 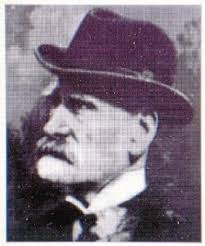 On the 26th October 1863 a meeting was held at the Freemasons Tavern in London to try and create an agreed set of rules for Association Football, based largely on the work of Hull-born Ebeneezer Cobb Morley, who became the FA’s first Secretary. There is an on-going campaign to have the achievements of Ebeneezer recognised by erecting a statue of him in his home town. More details can be found here on Twitter. 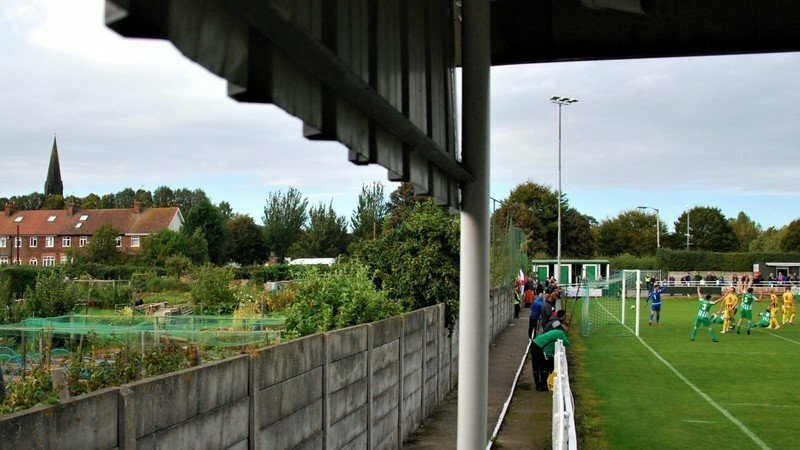 Last Saturday the under 18 side took on Sheffield United at Bishop Burton. Dan Hawkin’s scored in the second half but this was not enough to peg back the two goals conceded in the first half. On Saturday they travel over the Pennines to Bolton to take on the Wanderers in a 12:00 kick off. On Monday a more experienced under 23 side than of late travelled to Thorp Arch to take on Leeds United. Despite Long, Mazuch, Stewart and Keane all being in the starting line up they were to go down 2-1 with Will Keane scoring. 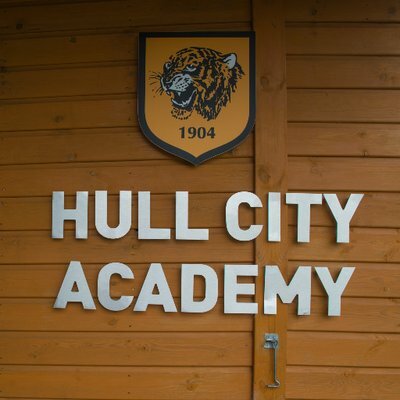 On Saturday they take on Nottingham Forest at the KCOM after the first team game against West Brom and Academy Manager Jon Beale is encouraging as many Hull City fans as possible to stay behind and support the lads. The Tigresses went down to a disappointing 3-1 defeat to Guiseley Vixens last Sunday who were full value for their victory. This Sunday, our Ladies are on their travels again at bottom of the table Bradford City.The hosts have lost all 8 of their league games this season, so Rachel Guys team will be confident of bouncing back with 3 points from the game. We are calling on existing members to try an recrute a friend / work colleague / family member to increase HCST numbers. 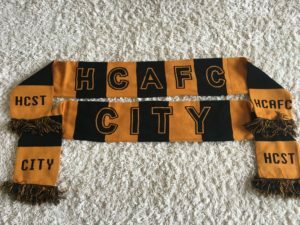 Now more than ever HCST needs to increase our membership so that we cannot be accused of not being ‘representative’ of City fans. Our first partner of the week is Dementia Friendly East Riding. Would you like to know more about Dementia? There are currently 850,000 people with dementia in the UK, with numbers set to soar to 2 million by 2051. One person will develop dementia every three minutes. It effects so many more people though; in particular the loved ones of those diagnosed. If you are not affected by it now, chances are you will soon know someone who is. Dementia Friendly East Riding (DFER) is a charitable organisation which aims to raise awareness and understanding of dementia, and provide activities to support people living with dementia. DFER is pleased to work in partnership with HCST, and is happy to assist any HCST members and organisations with training and advice on how we can all become dementia friendly. LEASING FOR BUSINESS have been involved in the Leasing and Finance Industry for over 20 years, and have access to a comprehensive portfolio of funders looking to finance a BROAD RANGE OF CAPITAL EQUIPMENT. We pride ourselves on providing a personal, honest service, based on your individual business requirements, and your best interests are our NUMBER ONE PRIORITY. We can finance most types of equipment, machinery, IT and vehicles. Assets financed include – manufacturing equipment, shop fittings, computer hardware and software, waste compacters and balers, restaurant and kitchen equipment, garage and body shop equipment, office furniture, industrial racking, engineering machines, copiers, franking machines, fitness and gym equipment, commercial vehicles, compressors, CCTV, air conditioning etc. We can finance pretty much any asset for business use. Our facilities range from £3000 to £1m, with payment periods from 1 – 7 years, dependent on the asset type. Whatever asset you are considering acquiring, please consider us. We look forward to playing a part in financing your future. Remember ‘You don’t pay your staff 3 years in advance, so why pay for your equipment that way?